GoodFirms, the prestigious research platform, recognizes the endeavors of Angular Minds by ranking it among the top web development companies. 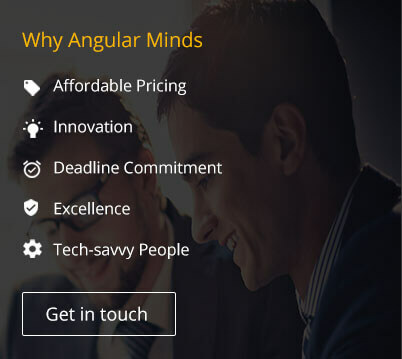 Angular Minds is a highly regarded Angular JS development company based in Pune, India. Established in 2011, the company is continuously evolving in a deployment of the technology and its employees. Today, it has 50+ tech wizards under its payroll who are well versed in providing end to end solution in UI/UX development, app development, and cloud solutions. A proud member of NASSCOM, Angular Minds is also recognized by Silicon India for its upfront technology usage. 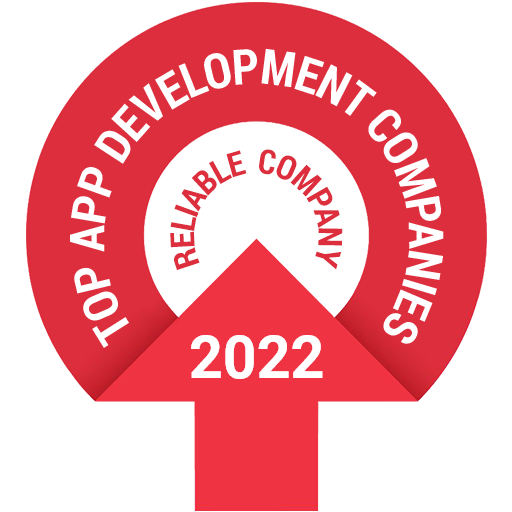 The company’s other renowned services include AWS Cloud Consulting, Ionic Framework App Development, Cross-Platform Mobile App Development, and Meteor JS Development. Along with these, Angular Minds has tech wizards who develop with ReactJS. This multiple area coverage gives Angular Minds an over the edge position among other competitors. Many SMEs and startups like Aspire Insurance Brokers, Woman’s Comfort, M5 BizCon, and Mapro have welcomed services from Angular Minds and have their needs met better than anticipated. The research in which Angular Minds has been ranked is done by a B2B research platform entitled GoodFirms. 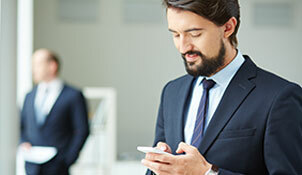 GoodFirms is a platform for IT service companies to enlist themselves, primarily a bridge between these IT service providers and their consumers. The review process encompasses three crucial parameters namely Quality, Reliability, and Ability. After a thorough evaluation based on these parameters, GoodFirms ranks the enlisted companies giving them a scaffold for proving their skills. Angular Minds have a front foot in developing dynamic web applications for startups and established enterprises across the globe. 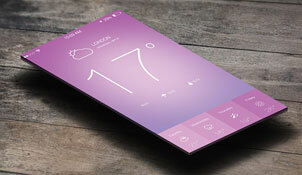 They are experts in custom web application development and custom website development. With years of experience in web development services, the developers at Angular Minds have technical expertise and they critically analyze each requirement of clients to determine innovative solutions. Smarter solutions with newer technologies are their novel traits. Owing to the fantastic services offered by Angular Minds fosters the growth of clients’ businesses. By analysing such practices of Angular Minds, GoodFirms lists the company among the top web development companies. Developers at Angular Minds are specialists in building single page G-mail like apps using AngularJS. They are not only known for creating interactive and user-friendly features but also provide end to end application solutions for their clients. What sets them at par is their developers’ expertise in unit testing wherein every single module is split. After this, the testing is performed at the abstraction level. 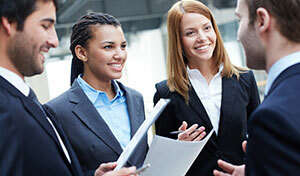 This helps in reaping error-free applications and relevant solutions for companies. Angular Minds prove to be a leading professional in this field by completely utilizing the benefits of Angular JS over other platforms and presenting unique products through the help of an ideal development environment. 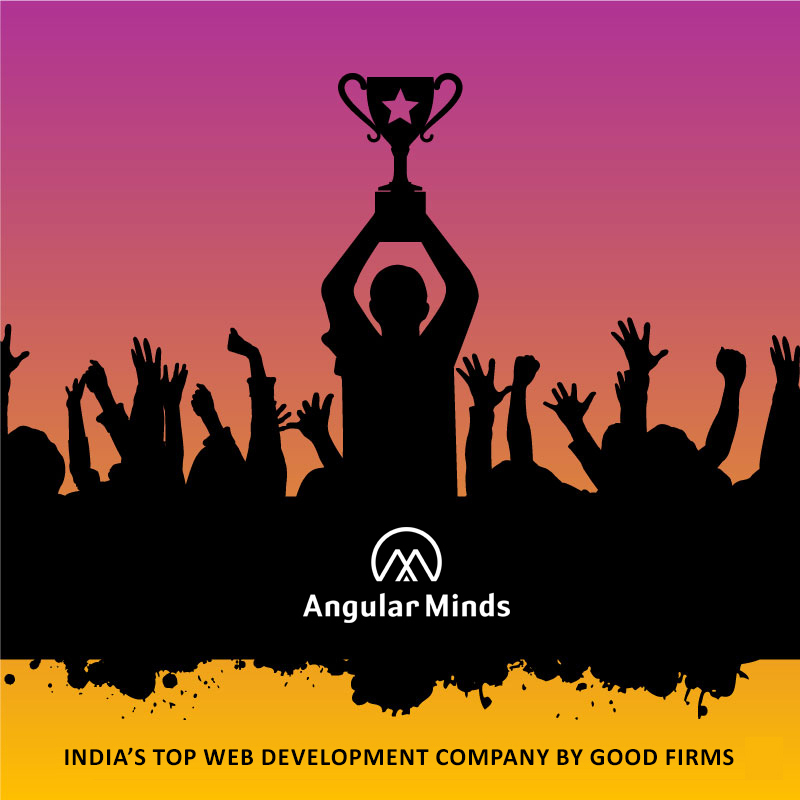 Appraised for their extensive work in creating highly readable and spontaneous applications, Angular Minds is expected to soon make it to the list of top AngularJS developers at GoodFirms. High-performance applications which simplify the work are easily created through NodeJS enabling the merger of web and back end developers into one unit. The highly skilled team at Angular Minds nurture the needs of its clients by developing high-quality solutions using Node JS. Moreover, with the right implementation of Node JS, their team masters in scaling the efficiency of front-end and back end of applications. The way Angular Minds use NodeJS for creating high-quality applications brings higher ROI for clients and they visit the company for consistent product requirements. After analyzing all these factors, the researchers soon expect GoodFirms to accredit Angular Minds as top Node.js developers.